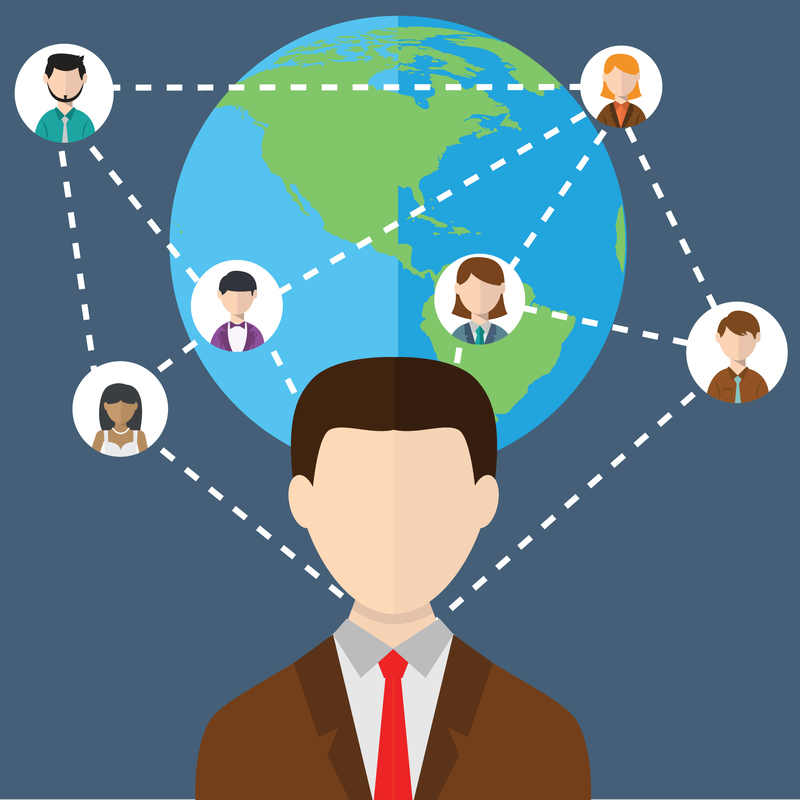 The first step, as the smart online marketer you are, should be to implement easy ways to brand yourself. This Tip Of The Week shows you how. 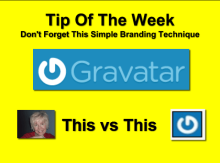 Using a gravatar is just such a way that once you set it you can forget it. It links your email to a picture of yourself and whenever you comment on someone’s blog or posts, it will pull in your mug face 🙂 and show others that you are real and not just a shape or alien from outer space. This video takes you through the easy steps of doing just that. This tip of the week is really easy to apply and leads to clear results where branding yourself is easy, fast and effective.